Not quite ready for Christmas? Searching high and low for a great gift for that special person who already has everything they really need? Why not provide them with some memories that will last a lifetime instead of another electronic gadget that will surely break in a few months or a kitchen appliance that they will only use once a year? Does anyone really need a Table Crumb Remover? 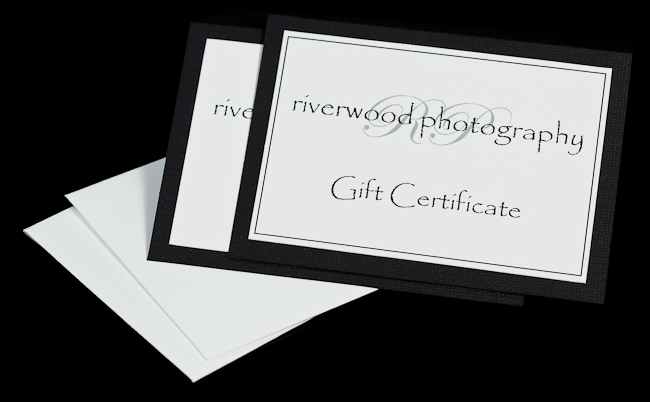 Gift certificates are available in any denomination and they can be purchased for the value of a specific product or session fee. I usually suggest that value of family photography gifts should include enough to cover the session fee as well as at least one larger print or canvas. This ensures that the recipient will get something tangible without feeling forced to spend their own money afterwards. Of course they will definitely have the option to purchase additional prints and products after the session, but if the gift certificate includes a framed print or a canvas gallery wrap then it feels better to the recipient than if it only includes the session fee. 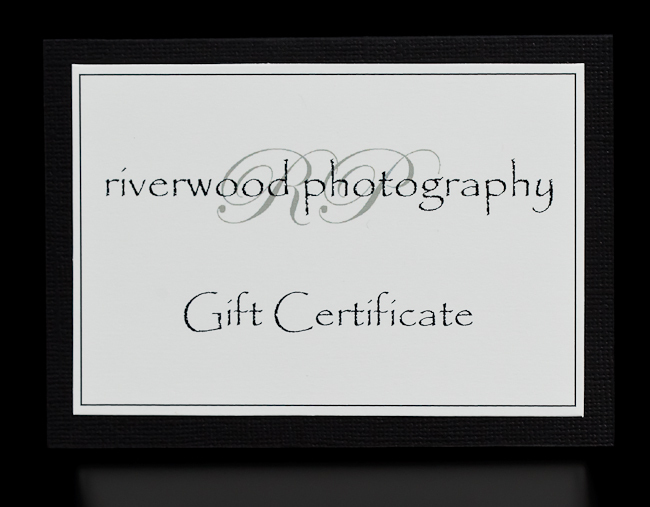 Gift certificates for business portrait sessions for LinkedIn and other social media marketing tools are also great gifts for business owners and corporate executives. * If you aren’t sure what you want to include in your gift or if you have questions about any other part of the process then please feel free to call Sean at 403-615-3708 to discuss the options. 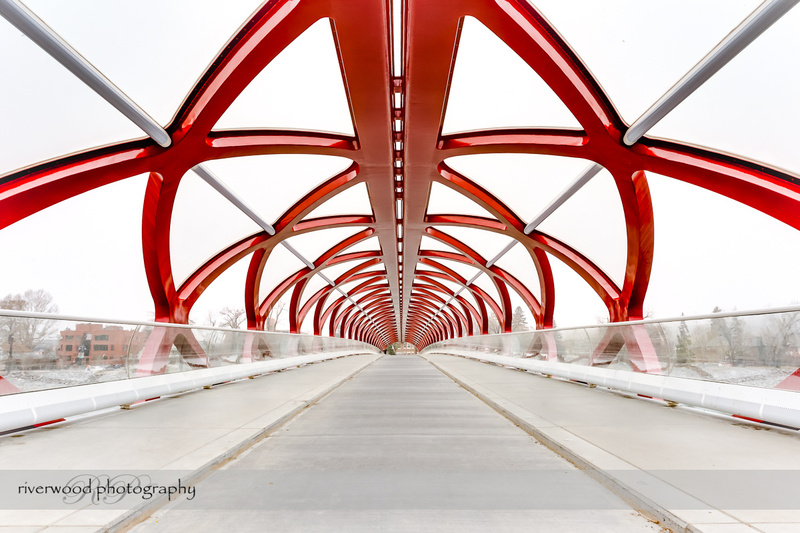 Fine art prints also make great gifts and we have a wide variety of images available for purchase in the Fine Art Prints Gallery. 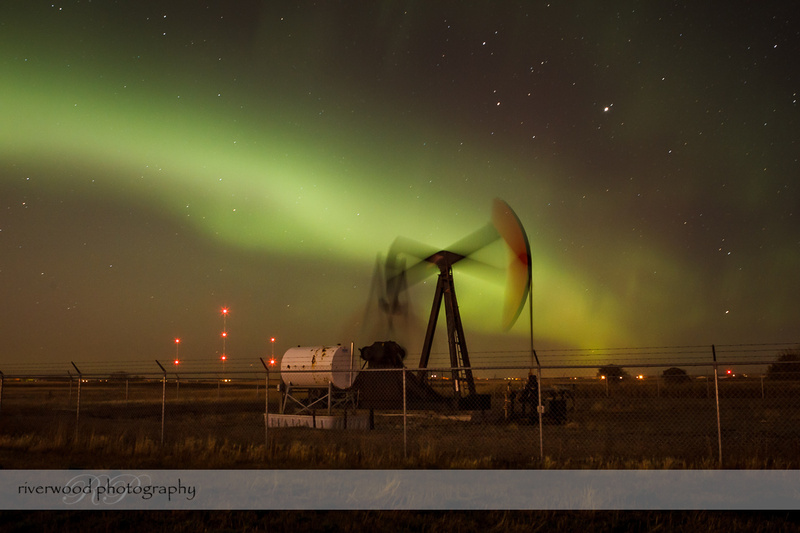 Smaller prints and framed products up to 12×18″ can be available on very short notice (same day for many products). 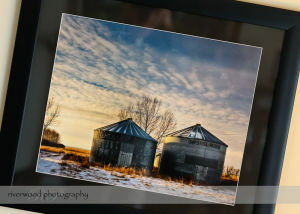 Larger prints, canvas gallery wraps, and other specialty products will take a few days, but a gift certificate or smaller presentation print can be provided at no charge so that you have something tangible to hand to your loved one right away. 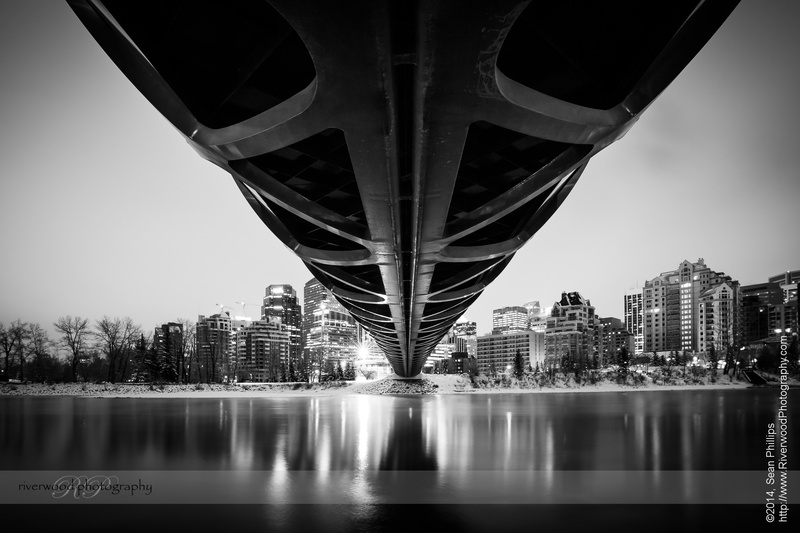 * Note that the Fine Art Prints Gallery is fully equipped for online purchase, but if you need something on short notice then please call Sean at 403-615-3708 to discuss your options.